There have been lots of great, and even some fabulous books of music criticism or reportage, and I've recommended several in these pages. 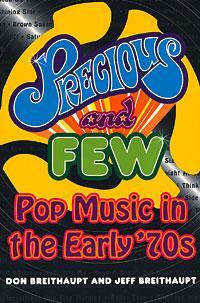 So far, however, only one has made me chuckle, chortle, or laugh out loud, time and time again. As the 2009 Consumer Electronics Show neared its end, I wandered into Blue Light Audio's room, which was dominated by the innards of darTZeel's new NHB-458 monoblocksthink of a 3D "exploded" diagram and you'll be on target. So impressive was that display of brute engineering that I almost didn't notice the amplifier that was actually making the music: the CTH-8550 integrated ($20,300). 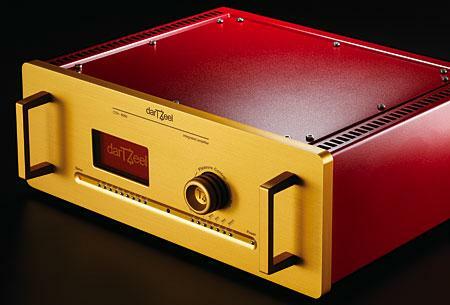 With the Music Player, T+A also sent along the Power Plant integrated amplifier ($2700). The Power Plant (PP) looks almost identical to the MP, and the two comprise a handsome, fully functional audio system in a single modest stack. To make this even easier, you connect the two at their rear panels with a supplied RJ-12 cable (T+A calls this the E Link), which coordinates their functions and allows the MP and PP to be operated with a single remote control. A new integrated amplifier called the Lars Type 1, which made its debut at the 2009 Consumer Electronics Show, has given my notion of a dichotomy between mainstream audio and alternative audio a severe beating. In that sense, the Lars Type 1 has been a life-changing product, although the change took longer than expected for me to digest. If you ever find yourself in an audiophile-type argument and need proof that, in the 21st century, manufacturing high-performance audio gear to sell for a reasonable retail price is becoming an impossibility, point to Vincent T.A.C. 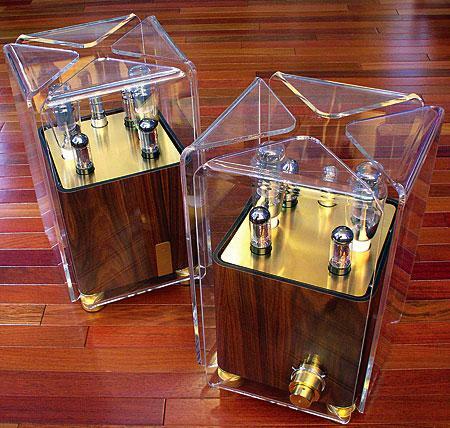 's TubeLine SV-236MK integrated amplifier, designed in Germany and built in China. 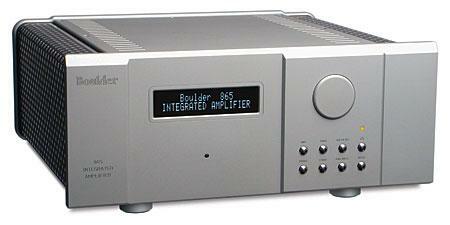 After Fred Kaplan reviewed Boulder Amplifiers' 810 line preamplifier and 860 power amplifier for the December 2007 Stereophile, John Atkinson requested that I listen to the 860 in my own system for a while. Never having reviewed any Boulder kit, I was curious. I've been chipping away for some time at the task of trying to put together a music lover's stereo system for about half the money of my last such effort: $2500 to $3750 now, vs around $7500 back in 2005. My timing was good: CD and DVD receivers are a hot product category, with several attractive new entries at various prices. In a world of me-too products, NuForce distinguishes itself from all those other components whose names begin with i by actually using a capital I. 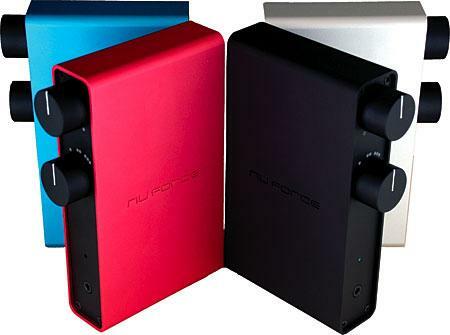 Actually, that statement is unkind, even unfairunlike the myriads of products designed to capitalize on the Apple iPod's current sexiness, the NuForce Icon isn't designed to be portable (although NuForce does offer an Icon Mobile). What the Icon unquestionably is is a fine little piece of audio engineering, which most of those other i components are not. After using Bel Canto's e.One DAC3 with the McIntosh Laboratory MS750 music server, I was so impressed that I wanted to hear Bel Canto's CD transports as well. But willing as Bel Canto president and CEO John Stronczer was to supply me with a CD-2, he suggested I audition the S300iu ($2195, footnote 1). 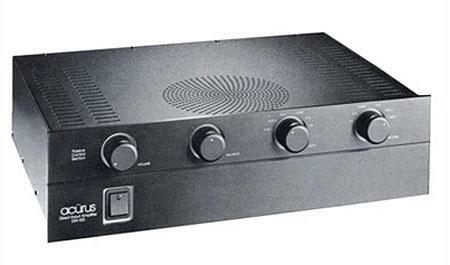 Three years ago, the idea of a solid-state integrated amplifier that sold for only $1250 yet combined some of the best performance aspects of a Naim Nait and a Dynaco Stereo 70 seemed likely to resonate with consumers and critics alike. And it did: Introduced in early 2005, the British-built Exposure 2010S was an unequivocal hit on both sides of the Atlantic, and remains in Class A of Stereophile's "Recommended Components." Deservedly.